While the Mazda Miata certainly didn’t invent the formula for the small British roadster (clearly, since it instead hails from Japan), it’s arguably perfected the recipe better than any roadster of recent memory. 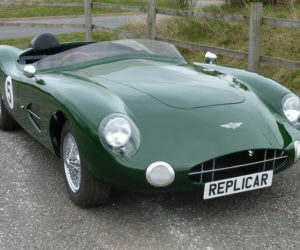 It reliable, cheap and a hoot on any spirited drive — road or track. But the necessary concessions that come with building somewhat practical roadster for the masses saddled the Miata with a heavy load, in some ways literally. 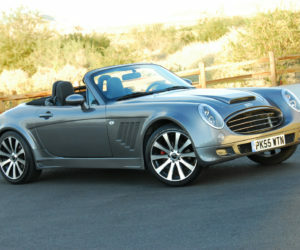 So what if you took the reins off the Miata, and built a roadster without concessions? What would you have then? 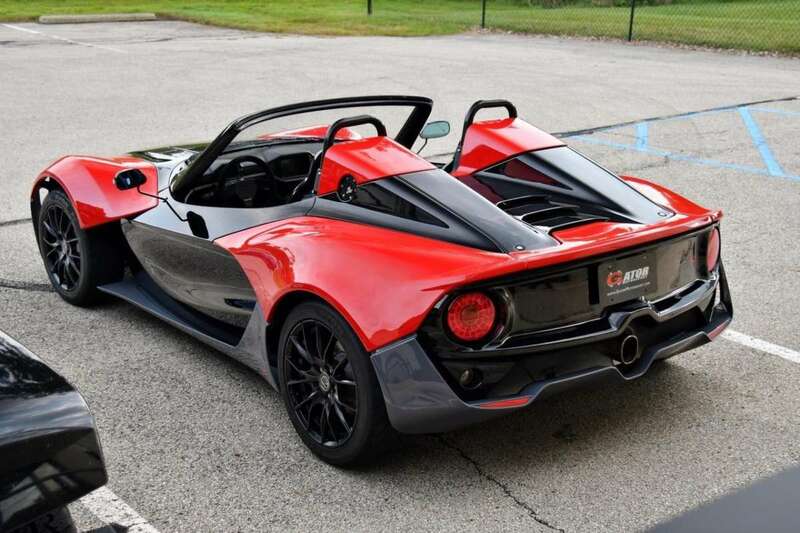 Well, you’d without a doubt have this machine, the Zenos E10. 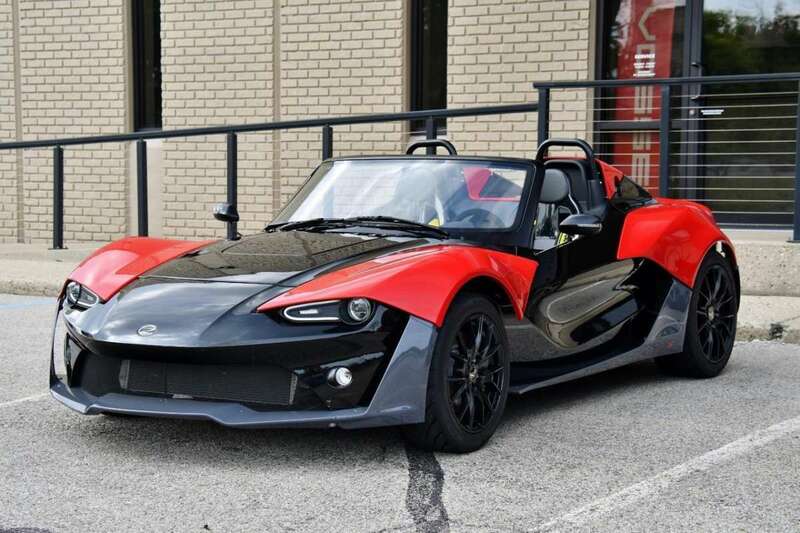 Built as a line of three successive models, the E10 was the sole product of Zenos before the firm went under in 2017. 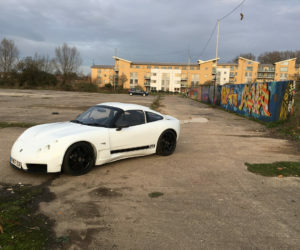 The company’s funders, Ansar Ali and Mark Edwards had worked together at both Lotus and Caterham, and met a third time to design a lightweight modern sports car that would be affordable to own and use. 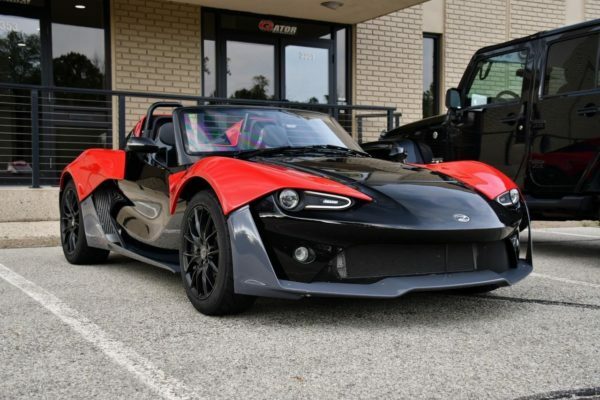 Examining the construction of the E10, you’ll find all aspects of the Zenos mission quite apparent. 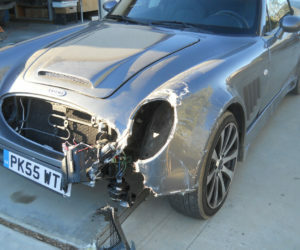 The body of the car is based off an aluminum spine, which the subframes and passenger tub are fastened to. The tub that forms the cockpit is actually formed by sandwhiching a layer of thermoset plastic between layers of carbon fiber. Furthermore, the carbon fiber sheets are actually formed from small carbon fiber scraps from other manufacturing processes. The material is said to have up to 70-percent of the performance of standard carbon but at a much lower cost. The rest of the bodywork is formed from GRP, or glass fiber reinforced plastics making them lightweight and easily replaceable if damaged. These weight-saving measures result in a roadster with a 1,587-pound curb weight, about 800 pounds less than the current-generation MX-5. 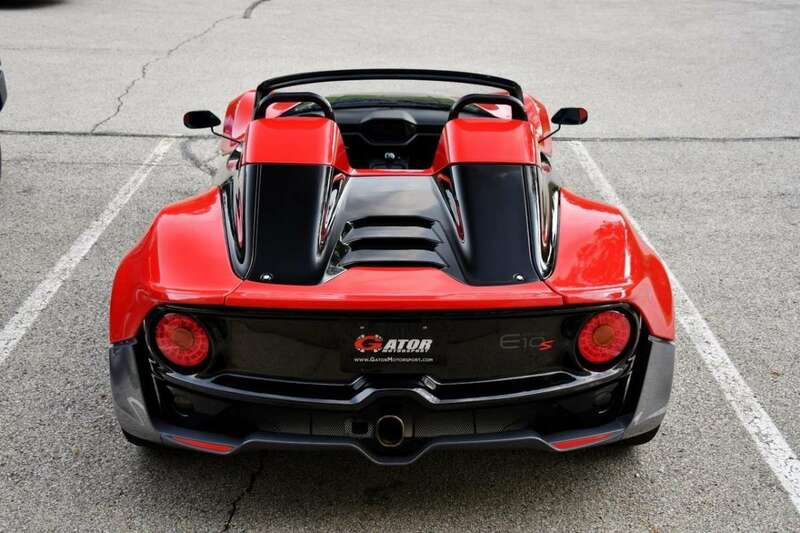 To keep the E10 affordable, Zenos sourced reliable and plentiful Ford EcoBoost engines. 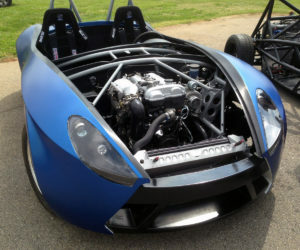 The E10S was designed to use a 250-hp 2.0-liter EcoBoost, while the E10R recived a 350-hp 2.3-liter EcoBoost. The only available transmission is a five-speed manual unit, which directs power to the rear wheels. With this driveline, the car is said to be capable of 4.0-second 0-60 times. The Zenos roadster for sale here on eBay is a highly spec’d E10S model with just 1,189 miles on the clock. The tri-color finish highlights the modern look of the E10’s GRP body panels, and is an overall smart look. The car is loaded with cosmetic and interior options beyond the upgraded E10s package, and the seller lists the original MSRP at $73,264. 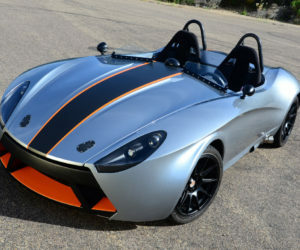 Now that’s a pretty penny to pay for a two seater with a 2.0-liter engine, and the car is now marked down to $47,000. For about that price you could buy yourself two brand new MX-5s in base trim (with 181 hp), so I guess the choice is yours. 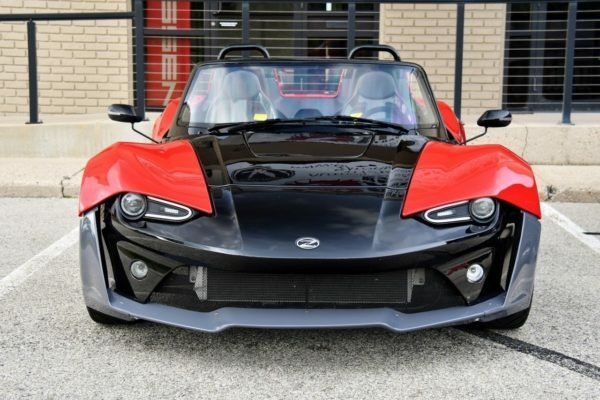 Check out the Zenos E10S here on eBay.